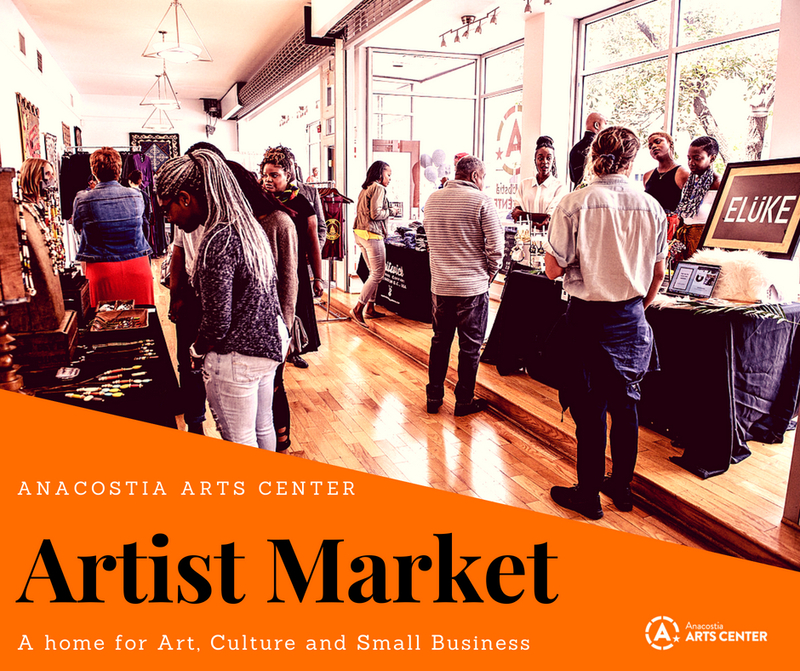 In the run up to the holiday season, the Anacostia Arts Center will host a pop-up Artist Market. Beginning on Saturday September 1, 2018 creatives of the District will able to rent a table for three consecutive months at a rate of $50/month. We are providing this opportunity for entrepreneurs and small business owners to place their products in front of an audience, while growing their own skills in marketing and promotion.